This is a Sponsored post written by me on behalf of Carton Smart. All opinions are 100% mine. This holiday season, Tetra Pak wants to inspire people to make small, smart decisions when cooking for their families and stocking their pantries. Imagine how much it would help our planet if everyone made one small, smart decision a day. Like the decision to Become Carton Smart. Tetra Pak carton packages are designed for maximum efficiency and environmental friendliness, and are one small way to live smarter. I’ve been using Tetra Pak’s for a while now because I love to recycle anything I can & I prefer them over tin cans or bulky bottles. 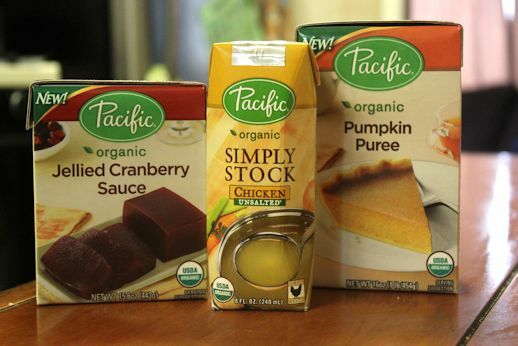 This year Tetra Pak introduced me to Pacific Foods, a brand committed to doing the right thing who uses Tetra Pak’s for things I’ve never seen them used before! I received the following & was delighted because everything was also organic. 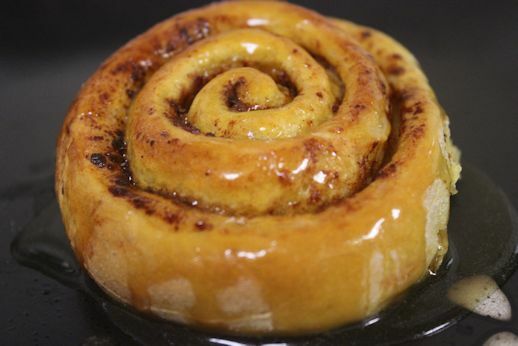 The Pacific Foods Organic Pumpkin Puree was put to use immediately when I used it to make the most delicious pumpkin cinnamon rolls with a recipe I adapted from The Girl Who Ate Everything. 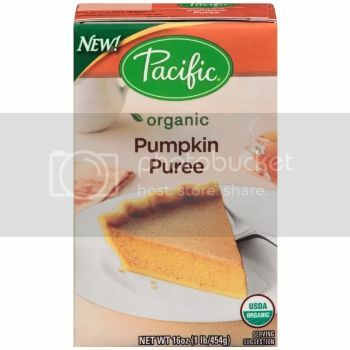 I used double the amount of pumpkin since it has lots of Vitamin A which is good for you. The kids gobbled them up & had no idea. Don’t they look delicious? They were a lot of work but they were yummy. 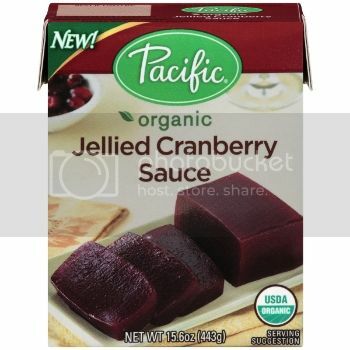 I intend to be crafty with the jellied cranberry by adding a few cooked apples & cherries to the mix & heating it up. 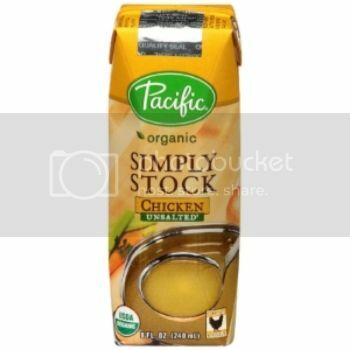 And since I always make a small turkey breast along with ham for Christmas I’m going to use the chicken stock to make a delicious gravy with the drippings from our turkey breast. I hope when you’re out there grabbing last minute ingredients you will consider being #CartonSmart! 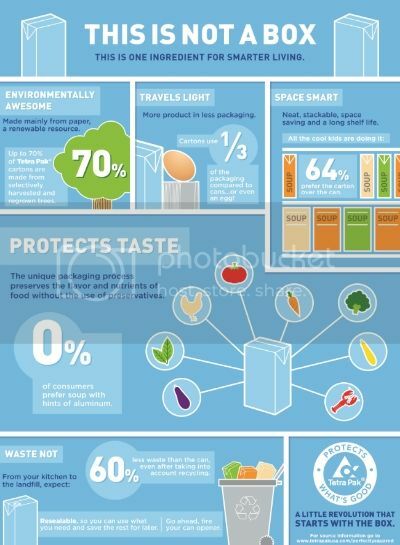 Cartons use 1/3 of the packaging compared to cans…or even an egg! Cartons are space saving, easy to store and open. Keep your pantry neat and toss your can openers , stackable and space saving. The unique packaging process preserves the flavor and nutrients of food without the use of preservatives. Product quality is exactly the way it was intended to be. Cartons are re-closable so you can use what you need and save the rest for later.